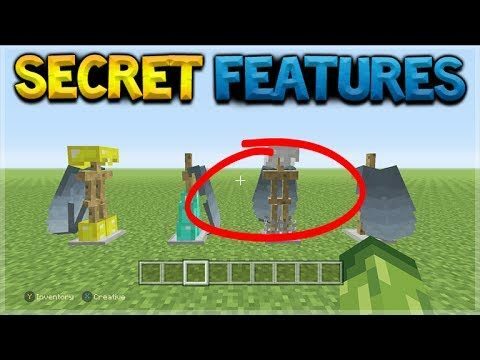 HOW TO PUT ELYTRA ON ARMOR STANDS! 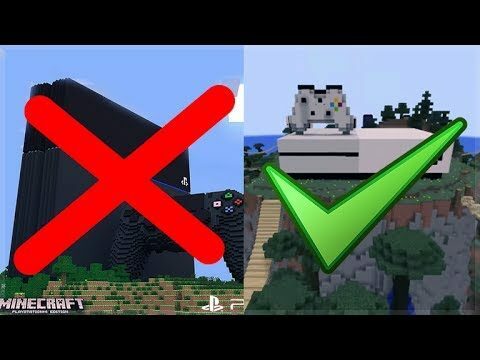 Minecraft Console – TU54 Cool Secrets! 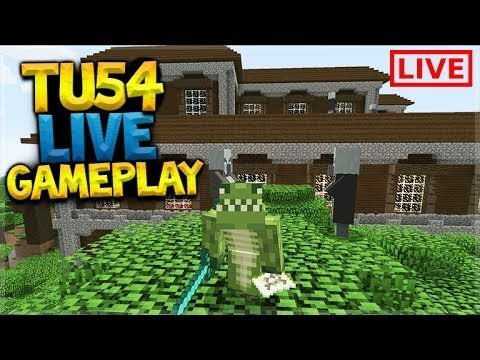 ALL TU54 FEATURES! 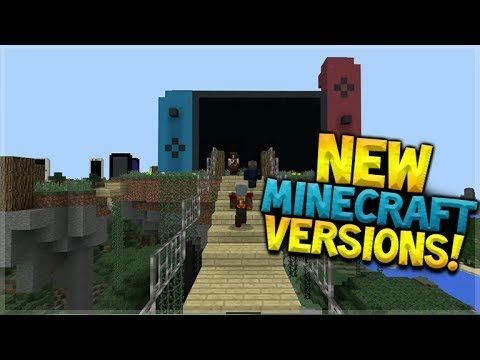 Minecraft Console Edition – NEW TU54 Update First Experience! 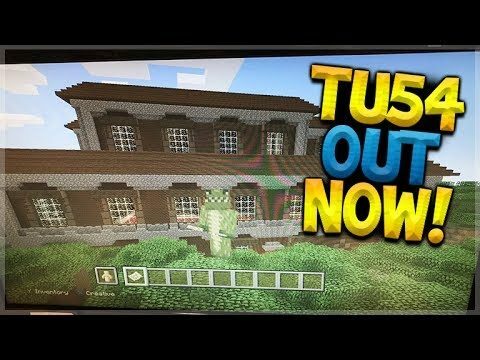 TU54 OUT NOW! 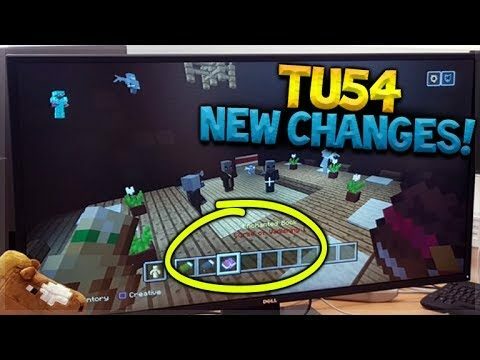 Minecraft Console Edition – NEW TU54 FULL Changelog & Features! 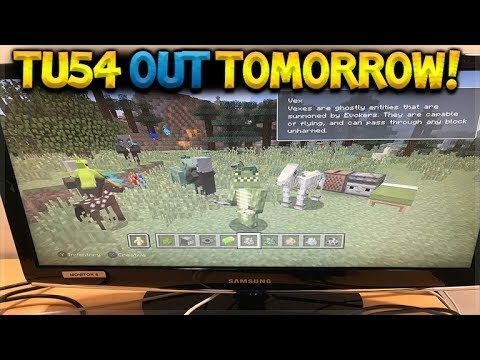 TU54 OUT TOMORROW! 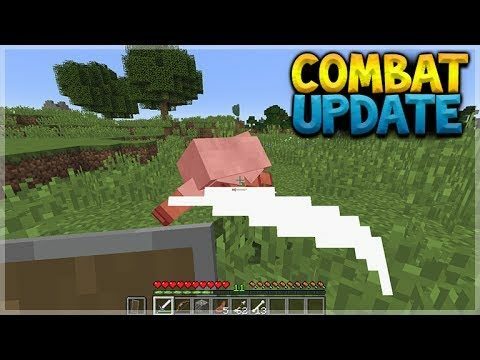 Minecraft Console Edition – NEW Title Update 54 OUT TOMORROW! 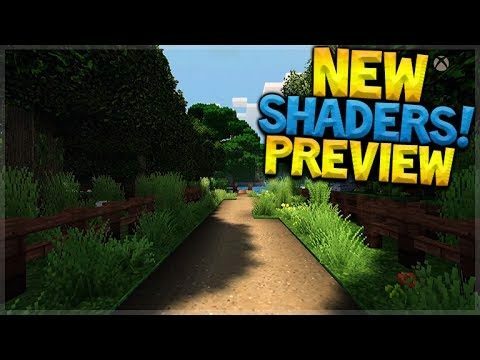 SHADERS MOD GAME PREVIEW!! 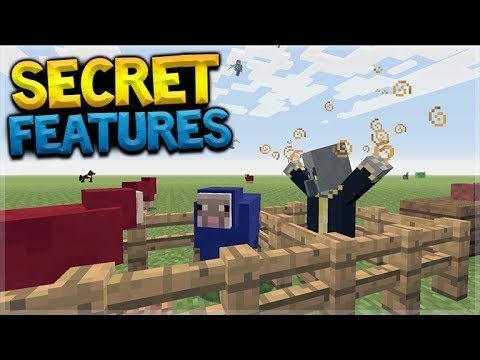 Minecraft Xbox – SUPER DUPER GRAPHICS PACK!